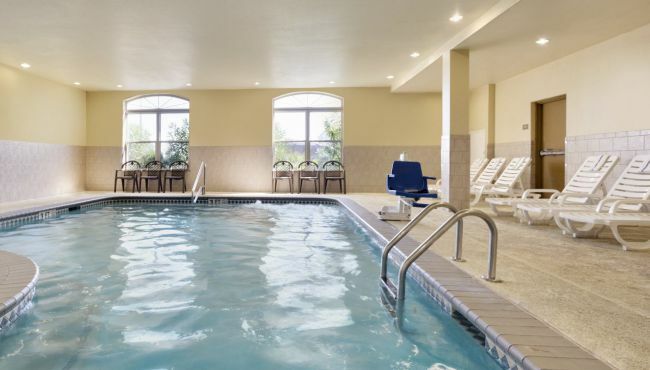 The Country Inn & Suites offers plenty of ways for guests to unwind after a busy day on the go in Galveston. 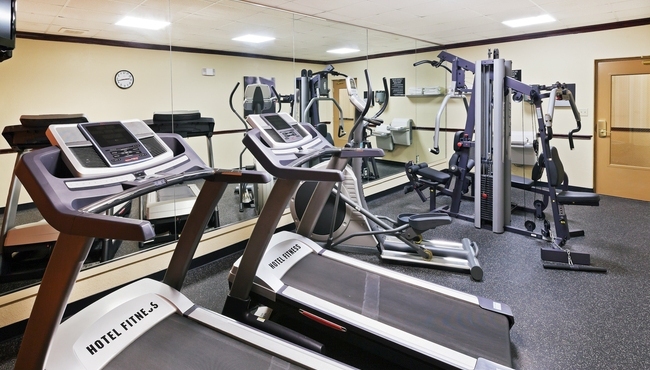 Enjoy this hotel's many amenities, including an indoor pool, an on-site fitness center and a 24-hour business center. 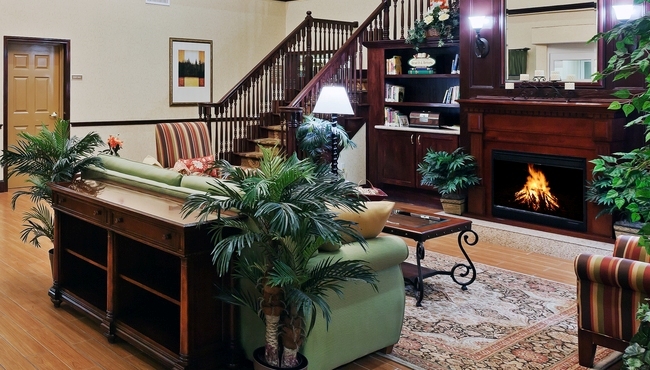 Catch up on social media using the hotel's free high-speed Internet access while indulging in a free cup of coffee from the lobby. Guests traveling by air appreciate the shuttle service from William P. Hobby and George Bush Intercontinental airports, available for a fee.